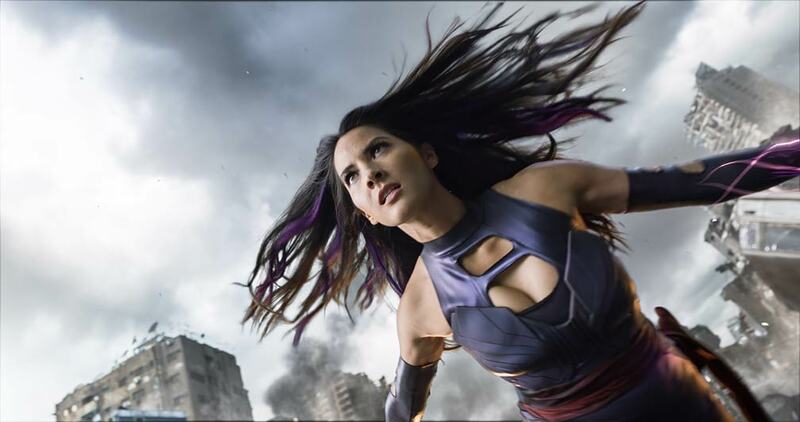 Nonetheless, Olivia Munn as Psylocke! The ninth film in the X-Men film universe features lots of entertaining and heart-pounding action but falls short on presenting new characters, especially its villains. 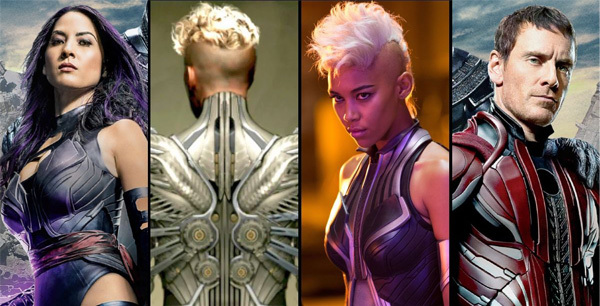 Set 10 years after X-Men: Days of Future Past, Professor Charles Xavier's (James McAvoy) class of super-powered students takes on Apocalypse (Oscar Isaac), the world's first mutant and arguably the most powerful, who ruled ancient Egypt before getting trapped for centuries under his citadel. Director Bryan Singer brings back the franchise's most popular characters—Charles Xavier/ Professor X, Erik Lensherr/Magneto (Michael Fassbender), Raven Darkholme/Mystique (Jennifer Lawrence), and Hank McCoy/Beast (Nicholas Hoult). 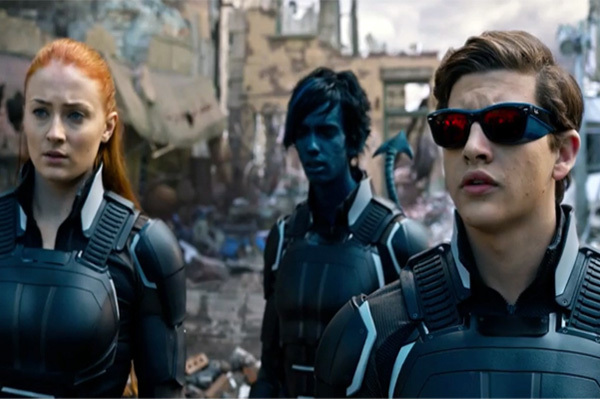 Cyclops (Tye Sheridan), Jean Grey (Sophie Turner), Storm (Alexandra Shipp), and Nightcrawler (Kodi Smit-McPhee), meanwhile, all provide fresh takes on characters previously played by other actors in the past. 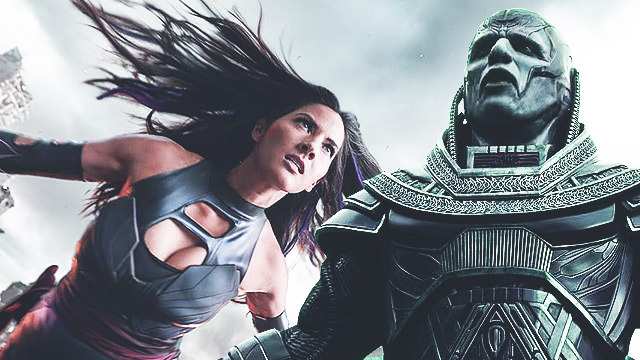 Comic book fans will be also thrilled by the first appearance of Psylocke (Olivia Munn) and a deadlier Angel/Archangel (Ben Hardy), who both join Apocalypse in his quest to cleanse the world as one-half of the of the Four Horsemen. Magneto and Storm complete the deadly quartet. The film's first hour is devoted to introducing all these colorful characters at a quick pace, which later becomes a narrative trouble. Storm gets far too little to do despite showing a lot of potential in the beginning, while Angel all but just shows off his upgraded wings. A lack of screen time also affected Psylocke, who was ferocious but was hardly established as a powerful villainess. This despite the fact that they are supposed to be the main supporting antagonists here. And of course there's that cameo. We won’t delve deeper into it as we still couldn’t get our heads around what happened in the scene—and you know, we don't wanna spoil everything. The storytelling in Apocalypse hardly departs from the talking points discussed in past X-Men movies. The back-and-forth argument between Xavier and Magneto about humans and mutants has worn out, while Mystique's confused feelings about becoming a role model for mutants everywhere after saving the president in Days of Future Past presents no excitement whatsoever. Despite these hiccups, the film's main actors save Apocalypse from becoming an entire mess. McAvoy, bald head and all, cements his place as this generation's Professor X, while Isaac was menacing as the main bad guy. But we reserve the most praise for Fassbender, who brilliantly portrayed an emotional side of Magneto, despite, you know, killing lots of innocent people. As with all X-Men films, the comedic elements are on point. 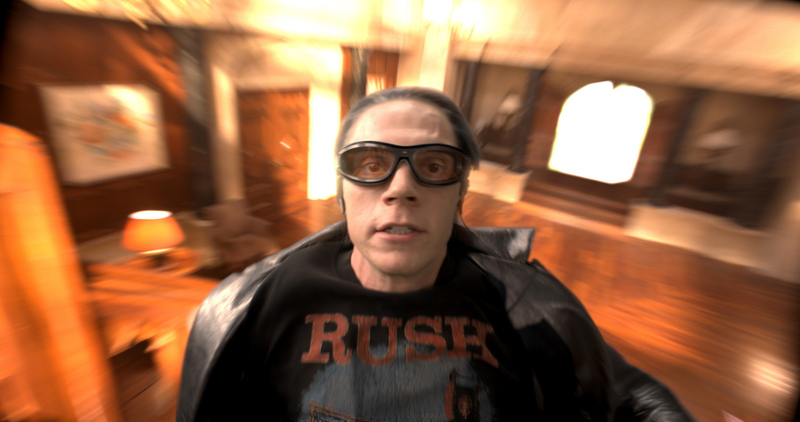 Peter Maximoff/Quicksilver (Evan Peters) took the comedic centerstage once again with his “slow-mo” scenes and witty quips. Nightcrawler’s awkwardness also got laughs from the audience. The action scenes were incredible, especially the ones that featured Psylocke, who we definitely want to see more in the next installment. Apocalypse is a great action film for entire family. For longtime fans, it's a trip back to the past films. This could be either a good thing or a bad thing for a franchise that’s going into its 10th film.